WCCLS Kids: Fingerplay Fun Friday: Ten In the Bed! Oh my! and Golly gee! Today marks the one year anniversary of Fingerplay Fun Friday! Check out our very first FFF post here. We started Fingerplay Fun Friday shortly after launching our WCCLS Kids blog as a way to spotlight our growing collection of online rhyme videos. We quickly realized that by sharing rhyme videos in a blog format we could tie-in information about how fingerplays and nursery rhymes help kids build important pre-reading skills. 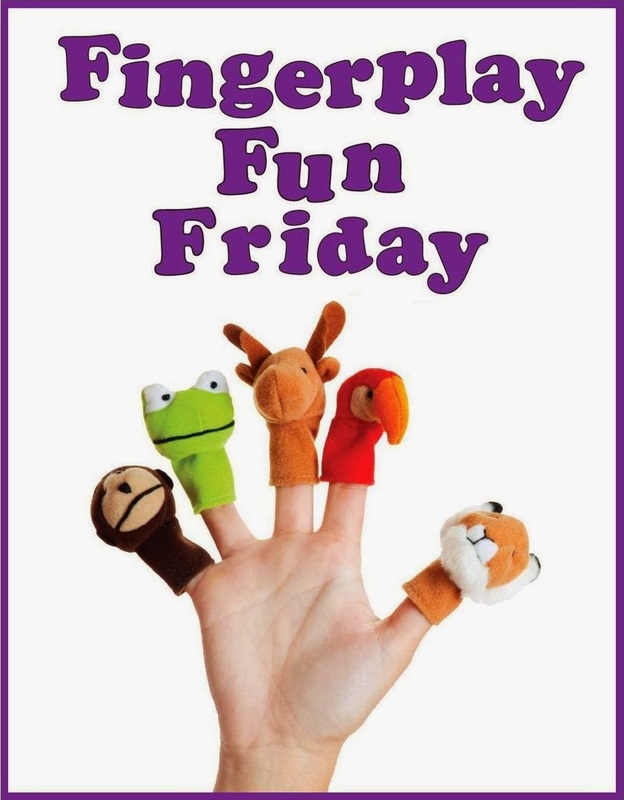 We hope you have enjoyed Fingerplay Fun Friday and have learned some new activities to share with your family. Although we may miss a Friday here and there, we will continue to share nursery rhymes as we are able. Stay tuned for more fun! I like this rhyme because it lets kids practice their fine motor skills (raising and lowering individual fingers) while they also learn how to count down from ten. It is very important for kids to have a strong number sense when they begin learning math. Number sense is a child's ability to think and work with numbers. When kids count on their fingers, they practice making the one-to-one correspondence between the amount of fingers on their hands and the abstract idea of a number. The ability to reason abstractly is critical for future math success! As with all early learning, children learn best when they engage in fun and meaningful activities. Ten In the Bed is a great example of fun pre-math activity. Thank you for posting all of these! I enjoy the videos and really appreciate the chance to learn some new baby/toddler rhymes--also your parent patter is terrific. You're a star! Thank you for the kind words. I hope we can continue to find fun new rhymes for a very long time! A baby is heading our way, so I'm sure we'll have more lap bounces and tickles to share this year.